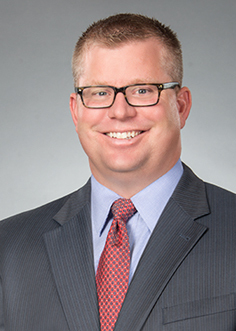 Brett practices in the areas of estate planning, trust administration, wills, tax planning, and real estate. Brett is also a Certified Public Accountant. Prior to law school he worked as a CPA for the estate and trust planning practice of Kerkering, Barberio and Company in Sarasota, Florida.